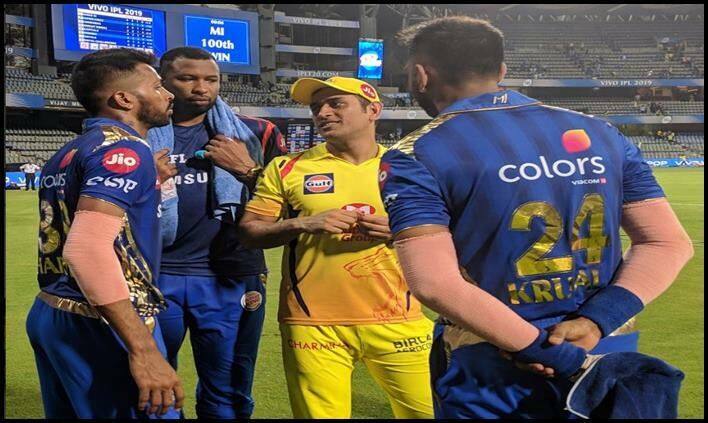 Defending champions Chennai Super Kings (CSK) suffered their first defeat of the season against the Mumbai Indians (MI) at the Wankhede Stadium in Mumbai. After winning three consecutive matches in a row, Chennai Super Kings’ (CSK) winning momentum was halted by the Rohit Sharma-led Mumbai Indians (MI) following a 37-run defeat at the Wankhede Stadium in Mumbai. CSK Skipper MS Dhoni has said that the game did not pan out as planned for his side. In what was a lowly display, the defending champions lacked a solid batting performance contrary to their other matches played so far. In the chase of MI’s score of 170, the CSK batsmen failed to stay in the hunt. “We do have one-on-one plans, we needed to know where we could cut-off the boundaries, which batsmen to target,a boundary-less or two could have made a difference to a 10-12 run over or a 7-run over,” he explained.